Hopes and Dreams. 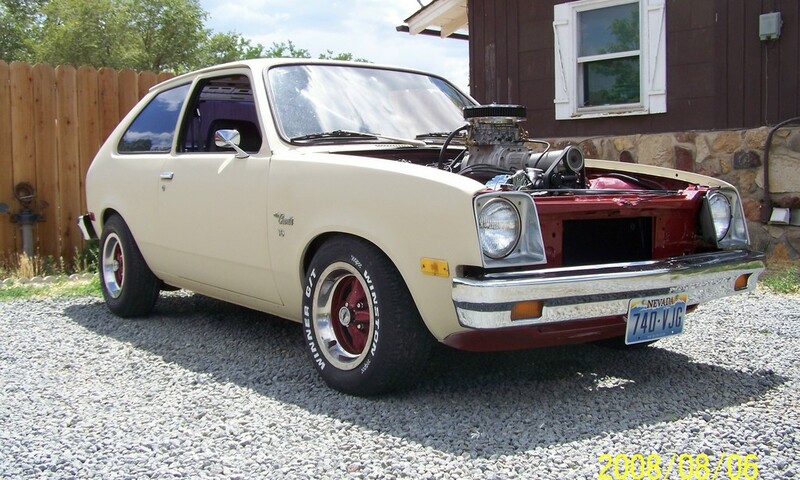 The Chevette’s Past Life. 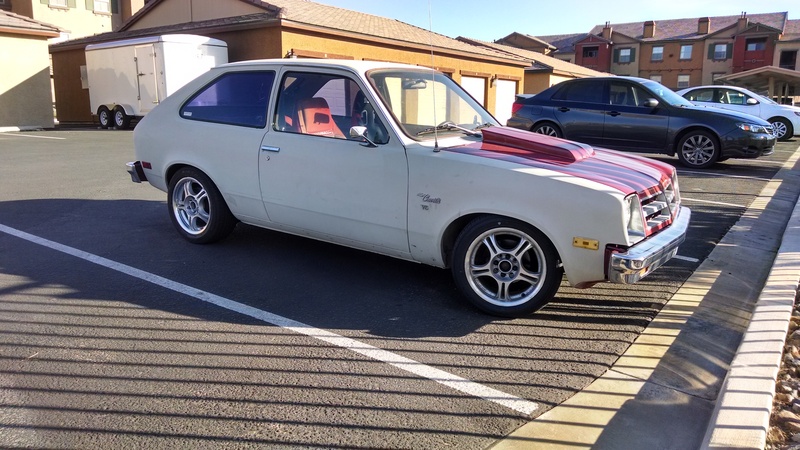 In reality: Probably one of the biggest things that stood out to me when initially driving the Chevette is the horrible braking ability that this thing has. A routine check-up was done over the basic systems of it and most checked out fine. However, for the brakes, I was at the point where the pedal was past the floor boards to get the thing to start slowing down. 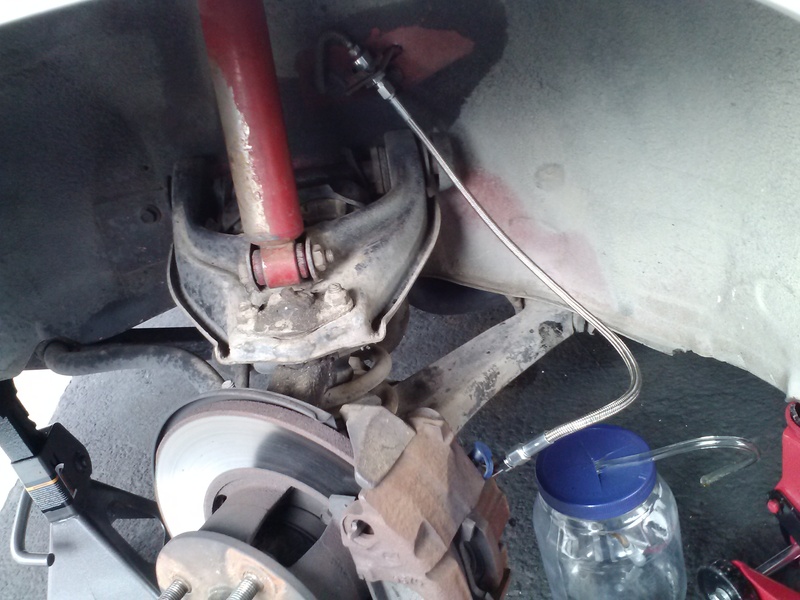 So for safety, the first thing I did was check out the braking system and address the tire situation. 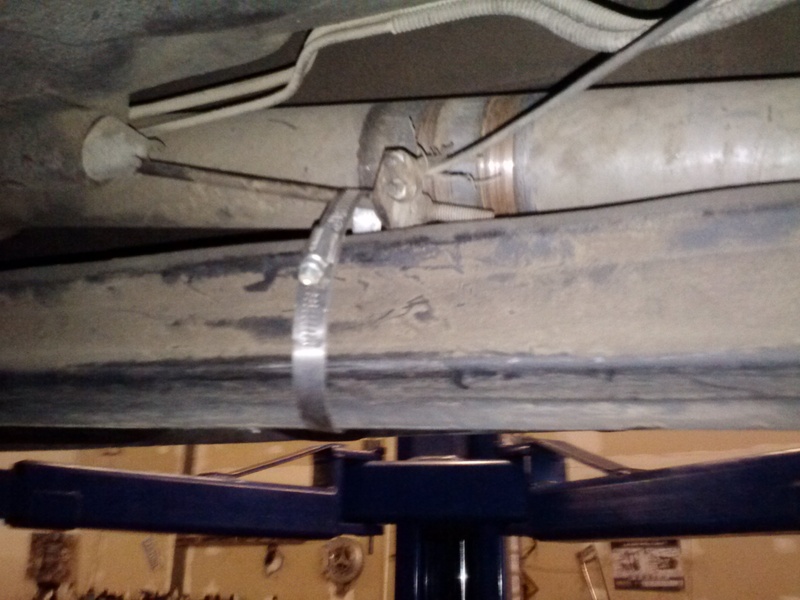 Chevette Brakes are bad. Very Bad. I found a set of American Racing Wheels 15×7 +35 offsett (gross, i know) with a good set of tires locally and threw them on. They aren’t as cool as the 13×7 deep dish Monza Steelies but getting good tires for them was impossible. Look for updates on the wheel situation later. (its definately a situation) . Repost, but its the best current pic of wheels. And lastly, the interior. 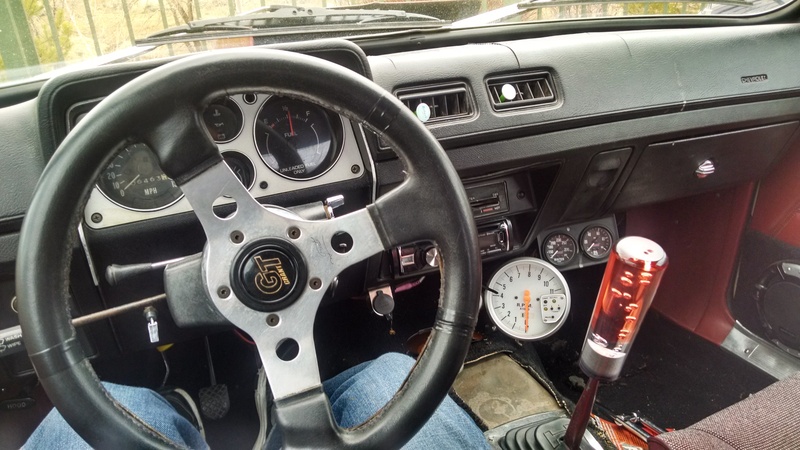 I added a shift knob that would pay homage to the screwdriver shift knob in my Z.
Wrapping up: the car was gone over and its going on a road trip this month. 🙂 Keep an eye out for the road trip update!